Nichole Schumacher’s position is responsible for the administration of Bethel and NHM Ambassador Events. One of Nichole’s greatest pleasures in life is being married to her amazing husband, Rich. One of her greatest blessings is being mom to her three wonderful adult children. Since attending Love After Marriage in 2014, Nichole and her husband have desired to see marriages healed, made whole and transformed. Nichole is a 2017 graduate of Bethel Supernatural School of Ministry in Redding, CA. It is her greatest passion to see people set free, made whole and radically changed through the love of Jesus Christ. Sara Lemme’s position is Administrative Assistant for Nothing Hidden Ministries. 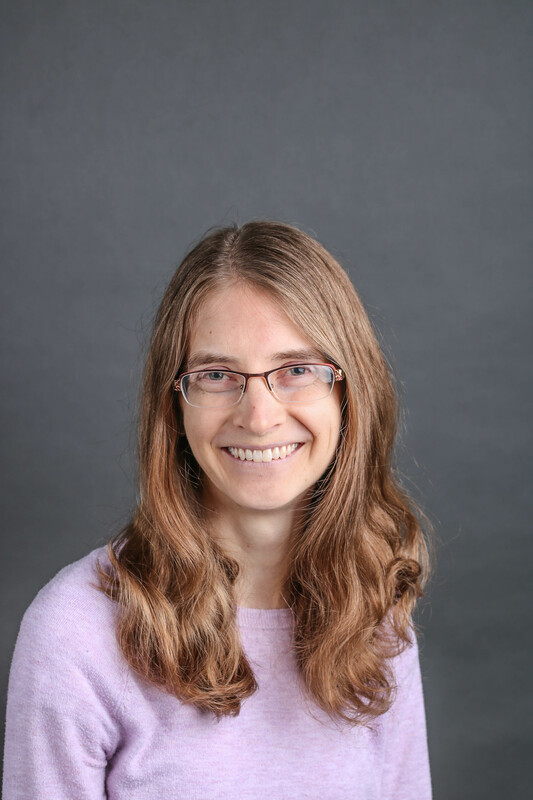 Sara Lemme joined the Nothing Hidden Ministries team in February 2018; her first connection with NHM came during the inaugural Single Life Workshop in Redding in 2011. 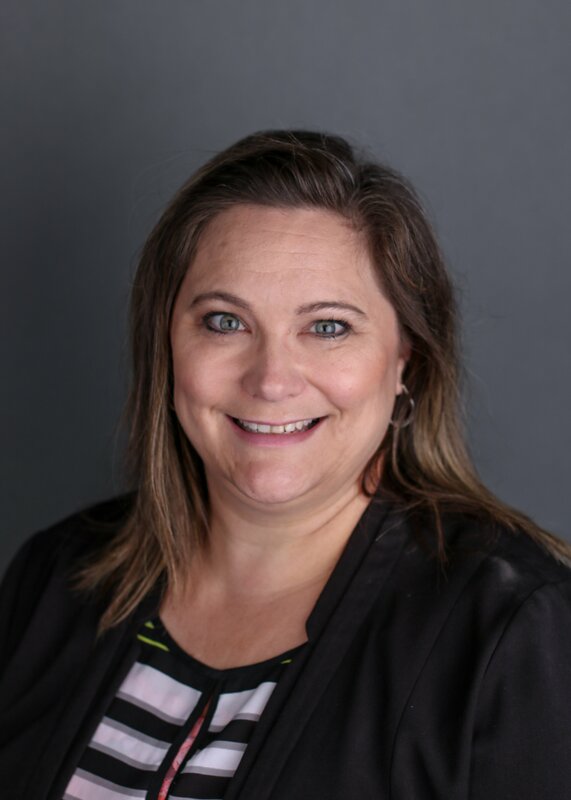 Her background includes a Bachelor of Music from Belmont University, a Master of Arts in Biblical Language from the Graduate Theological Union, and over twelve years working in higher education administration. Her passions include hearing God, living in the continual awareness of HIs Presence, worshipping in Spirit and in Truth, loving genuinely, and living a life of transparency and authenticity. 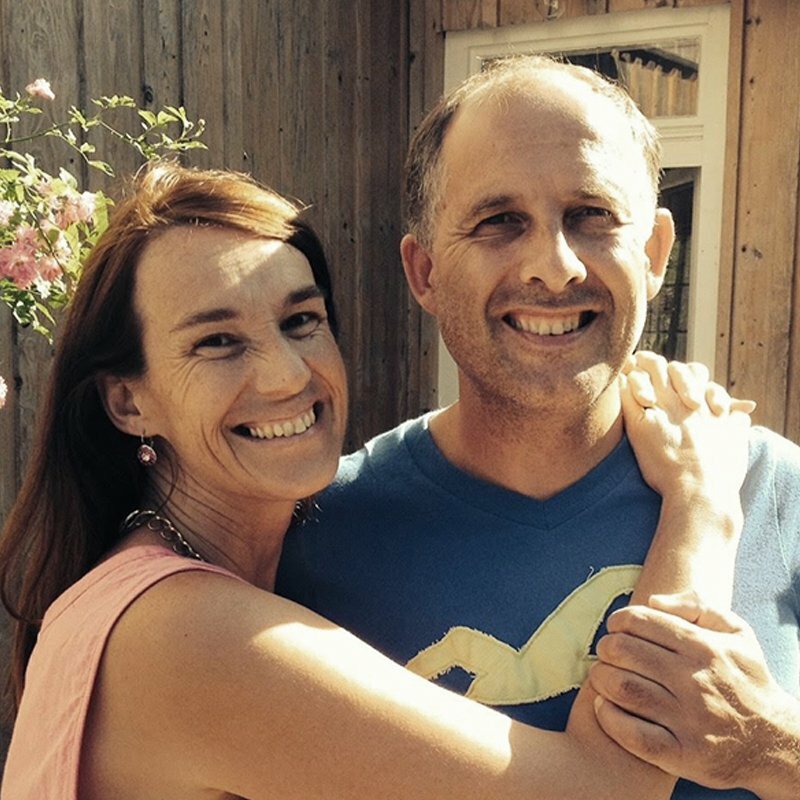 Wendy Miller has attended Bethel Church in Redding, CA since 2000, and first attended Love After Marriage in 2009. Since then she’s been wholeheartedly committed to supporting this ministry and sharing it with others. Wendy provides pastoral support for Redding Love After Marriage and Single Life Workshops, the weekly LAM workshops at Bethel, and local Spirit Connection sessions. She brings an incredible heart to pastor and serve in everything she does. Justin Byrne is a musician/songwriter who has written and co-written many songs performed by Bethel Church (Redding) and Jesus Culture. 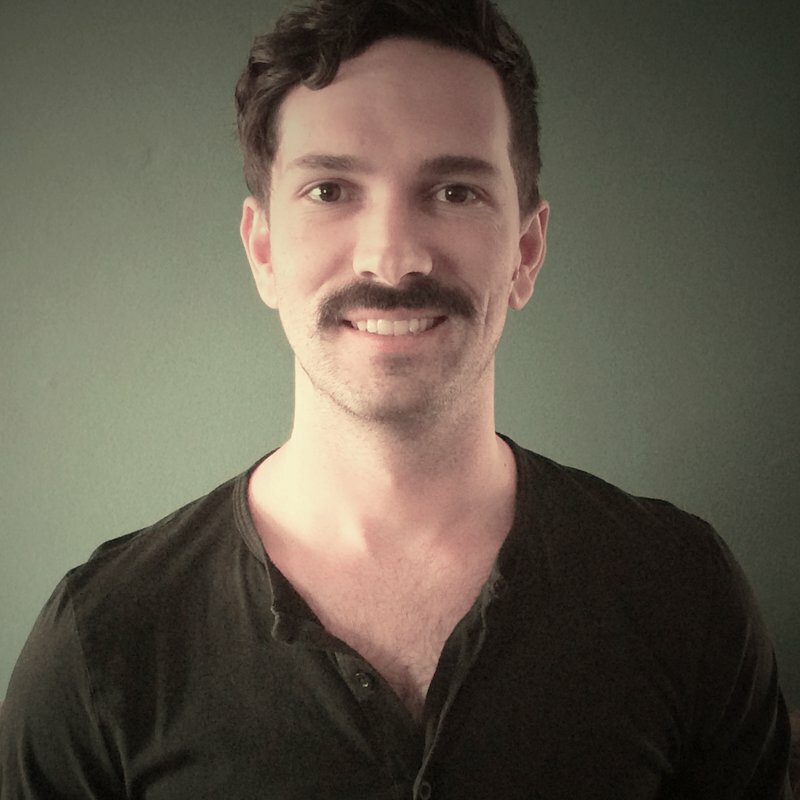 He is currently living in Los Angeles producing music as well as editing special NHM media projects remotely. 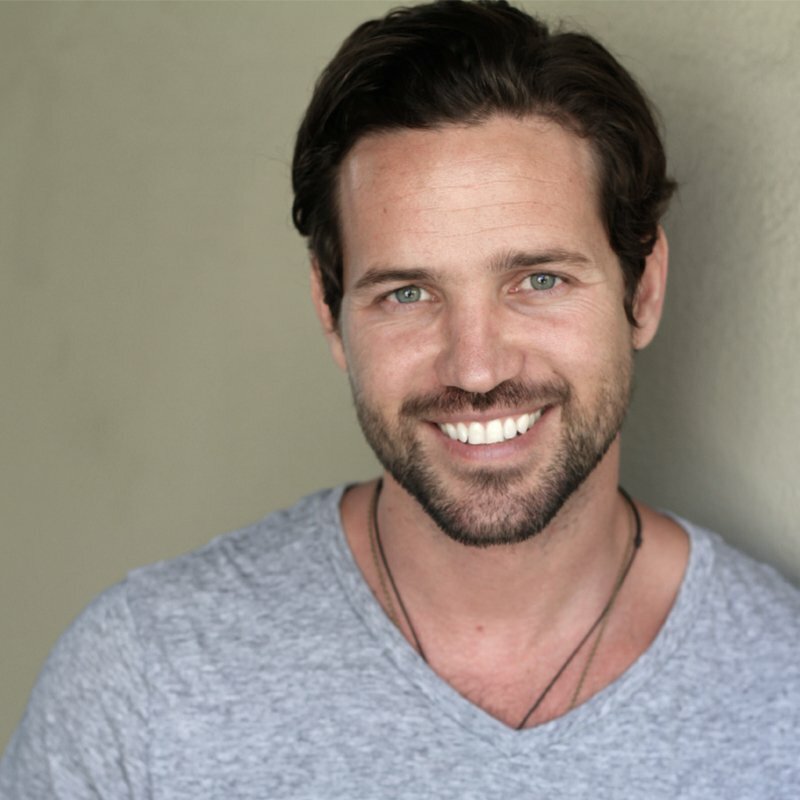 He brings a passion to see God transform lives in the workshops and shares his story with vulnerability and humor. 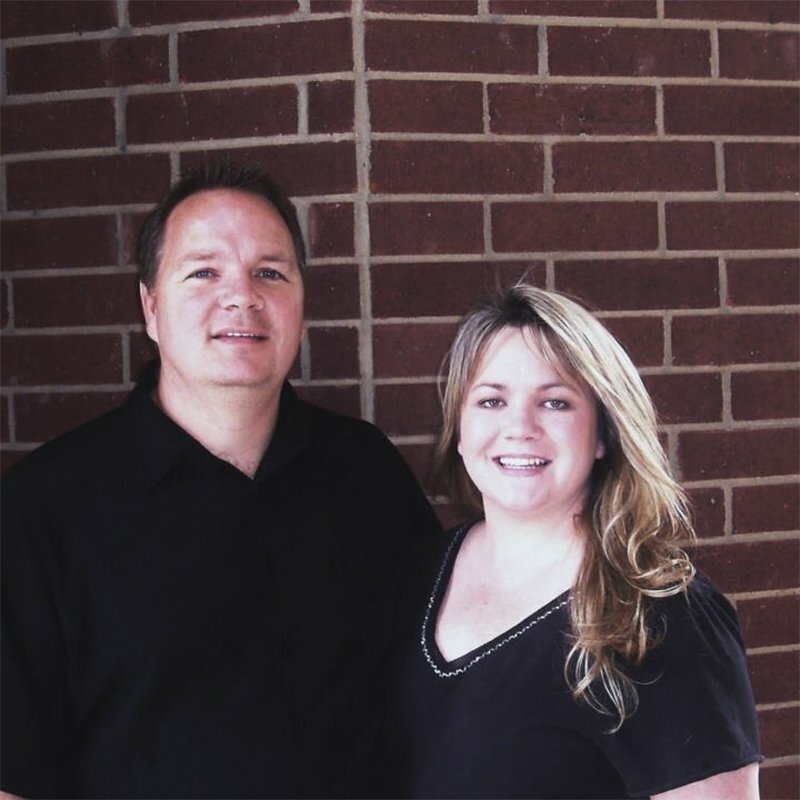 David and DeAnna Black first connected with Nothing Hidden Ministries in 2012. They are now a part of our core leadership team and lead intensive workshops throughout the U.S. They also minister regularly to the church body at Bethel through Spirit Connection sessions. David and DeAnna have been married for 21 years, they have three children and have been in full-time ministry for 20+ years. Prior to coming to Bethel, they were pastors of a church in Texas. Their pastoral hearts, vulnerability and passion to see marriages transformed in a supernatural way makes them perfectly suited for facilitating workshops and helping other couples experience breakthrough! 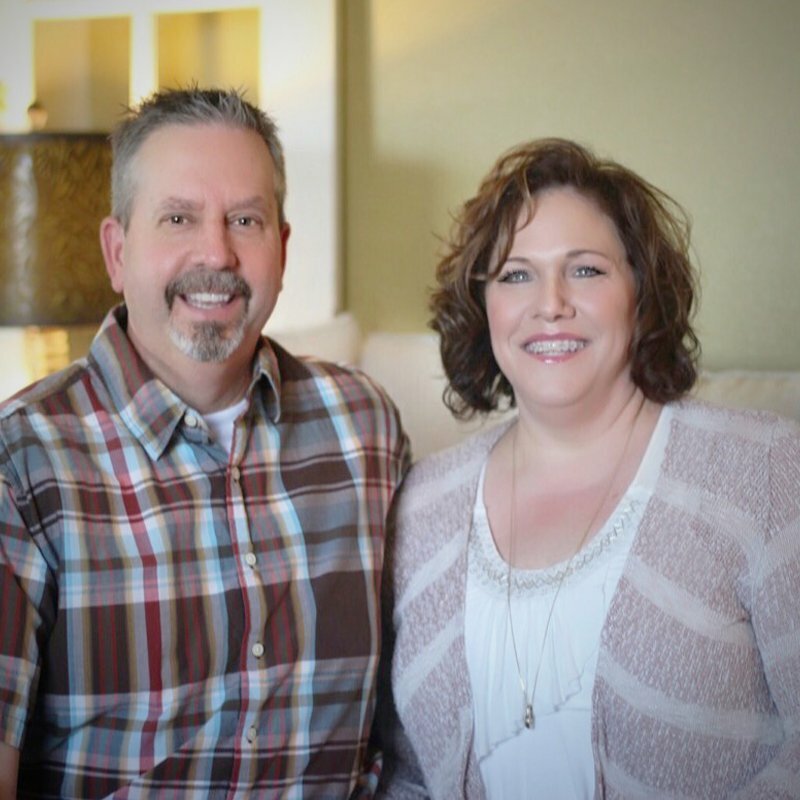 J. Brian and Renae Calva have been doing marriage ministry and counseling since 2000. 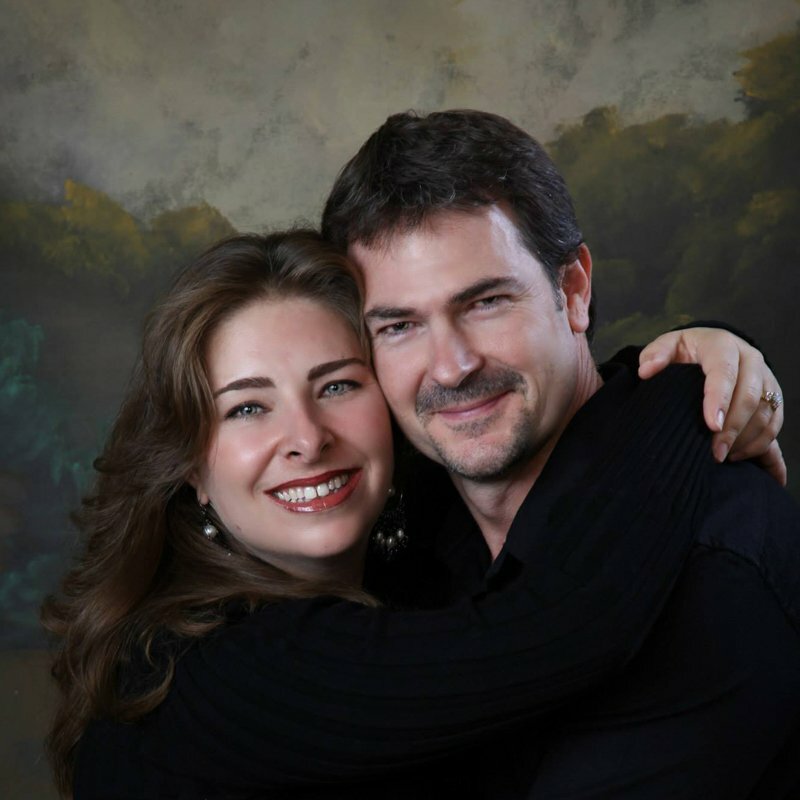 In 2011, they attended a Love After Marriage workshop and found it to be the answer to a desire to more effectively impact marriages supernaturally. Their marriage and ministry were radically changed through the impartation, revelation and encounters with Holy Spirit during the workshop. Since then, they have been faithfully serving Love After Marriage by facilitating workshops nationally and internationally. They have a desire to see the Body of Christ love well, to experience true intimacy in marriage, and walk in the destiny God has for them individually and as married couples. They have seen many lives transformed through the principles of Love After Marriage, and they are excited to see God bring the same transformation to many more! 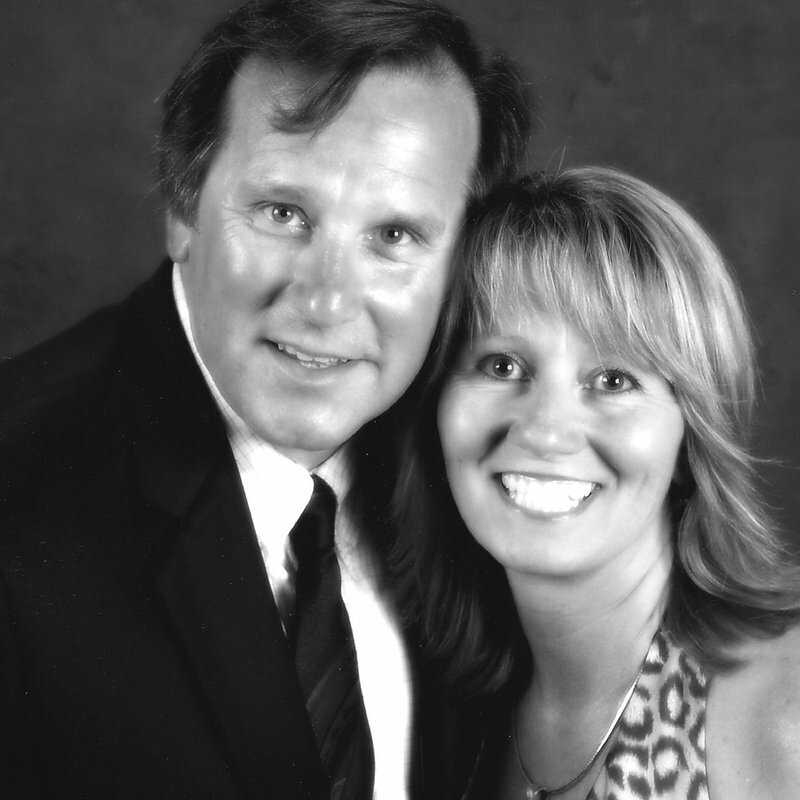 Phil and Ginny Comstock attended the first Love After Marriage workshop in 2009. Their marriage, family and entire lives were radically changed through their small group community and the encounters with Holy Spirit during the workshop. 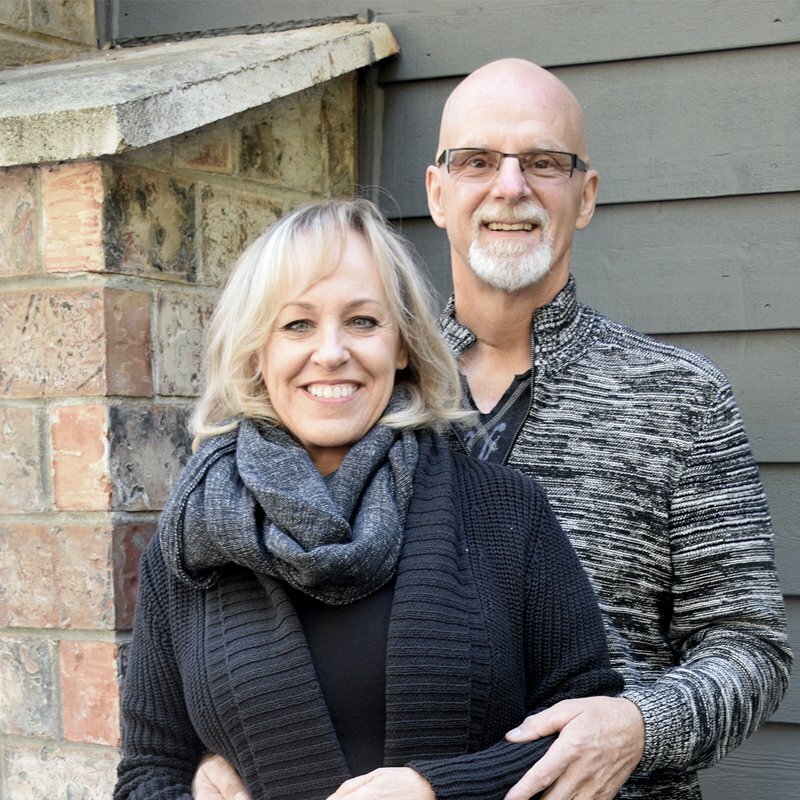 Since January 2010, they have been faithfully serving in many aspects of Love After Marriage – leading many workshops nationally and internationally, and ministering to the church body through Spirit Connection sessions. During this time, they attended all three years of Bethel School of Supernatural Ministry in Redding, CA. Their hearts are passionate to see marriages and families radically transformed by Holy Spirit. Igor and Shaila Gomes attended Love After Marriage for the first time on their 7th year Anniversary, on May 2010. Although they’ve always been involved in serving and loving people and marriages, they were deeply impacted and forever changed by the presence of Holy Spirit, the spiritually practical tools and teachings, and the relationships established in that workshop – which is all still continuing to this day. 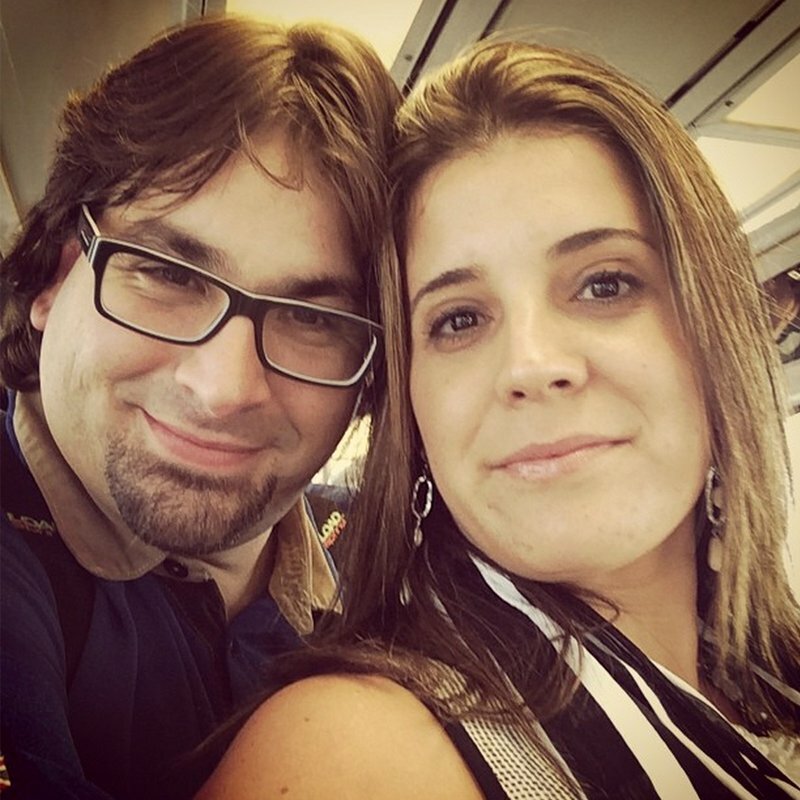 Together they’ve led many LAM workshops in the South Florida region, ministering to hundreds of couples and creating a Kingdom Culture in that region. They are passionate about helping individuals and couples find freedom and wholeness in God’s perfect love by challenging them to live life, not just with Nothing Hidden, but also in connection with Holy Spirit and one another. By pursuing God’s heart and redemption first for their own marriage and their 3 “amazing, way-ahead-of-their-time” children, they’ve lead LAM from a place of power through vulnerability and are hungry for more! Tyson and Andrea Hoheisel first attended Love After Marriage in 2010. Their marriage, family and lives were radically changed, and they have been serving in LAM ever since. 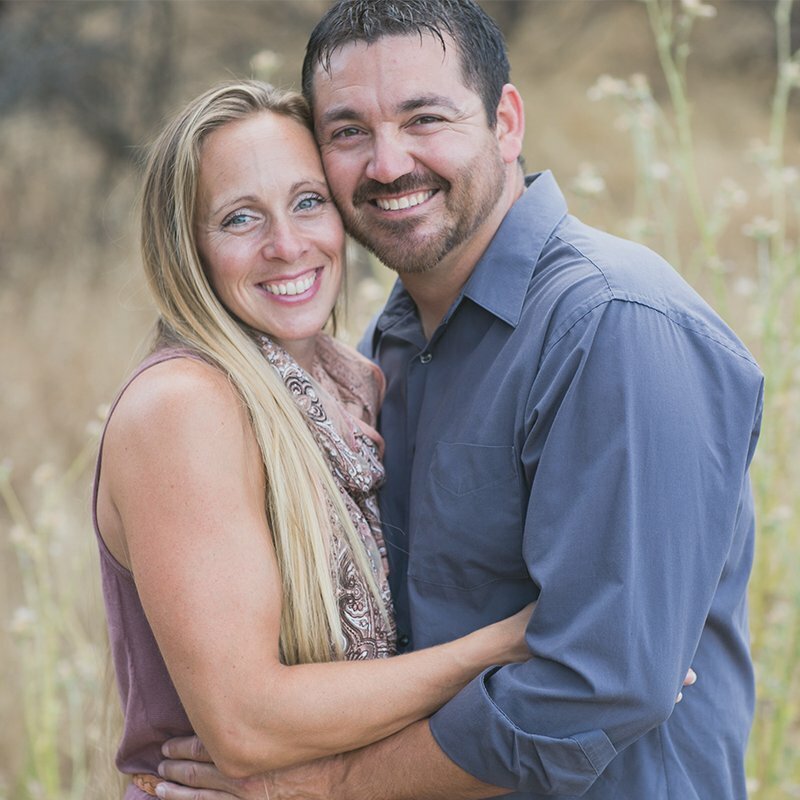 They lead weekly Love After Marriage classes at Bethel Church in Redding, and also lead a LAM home group. They have 3 children, are business owners, and foster parents. 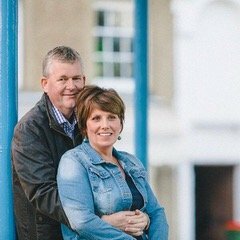 They have a passion to see marriages, individuals and families healed, saved and restored. They have seen LAM change many lives, including their own children, and they are excited to see what God will do around the world. Paul and Sue Lavier have been married since 1978, have raised three children and have served in numerous ministries over the years. They serve with the Core Leadership Team at New Horizons in McMinnville, Oregon, adding strength and wisdom to the team. With a prophetic word in their hearts about helping to heal marriages, they attended a Love After Marriage workshop in 2012. They have since attended more Spirit Connection & Leadership Trainings with the Byrnes and have established the LAM ministry at their own church ministering to couples from around the greater Portland area with LAM 1 and LAM 2 workshops, LAM home groups, and ministering to couples through Spirit Connection sessions. 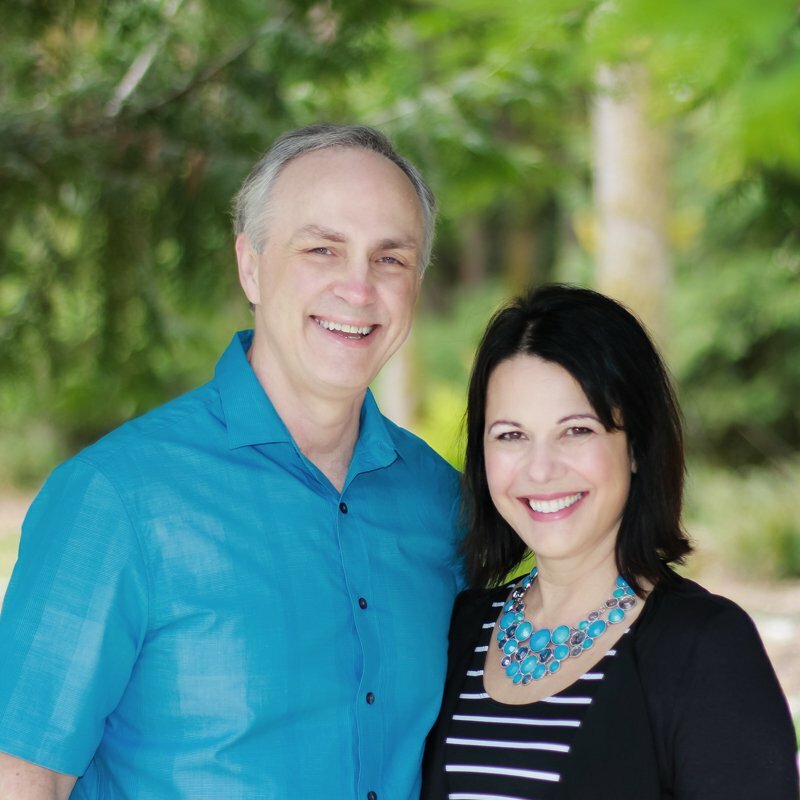 Ted and Wendy Miller first attended Love After Marriage in 2009, and have been wholeheartedly committed to share the source of their breakthrough with others ever since. 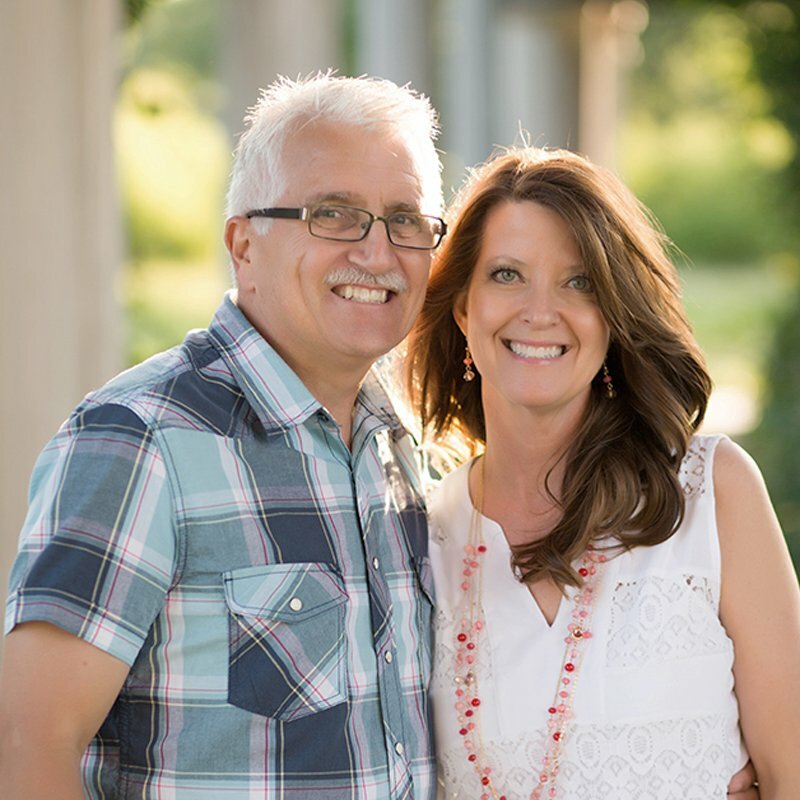 Ted and Wendy have been faithfully serving in numerous aspects of Nothing Hidden Ministries – leading and facilitating Love After Marriage workshops nationally, and serving and interceding during numerous workshops for Single Life Workshop. They also lead several workshops throughout the year at Bethel Church in Redding, CA. They currently lead a Love After Marriage Home Group and minister regularly to the church body through Spirit Connection sessions. They are passionate to see the Lord bring breakthrough and healing to marriages and families in such a personal, powerful way. 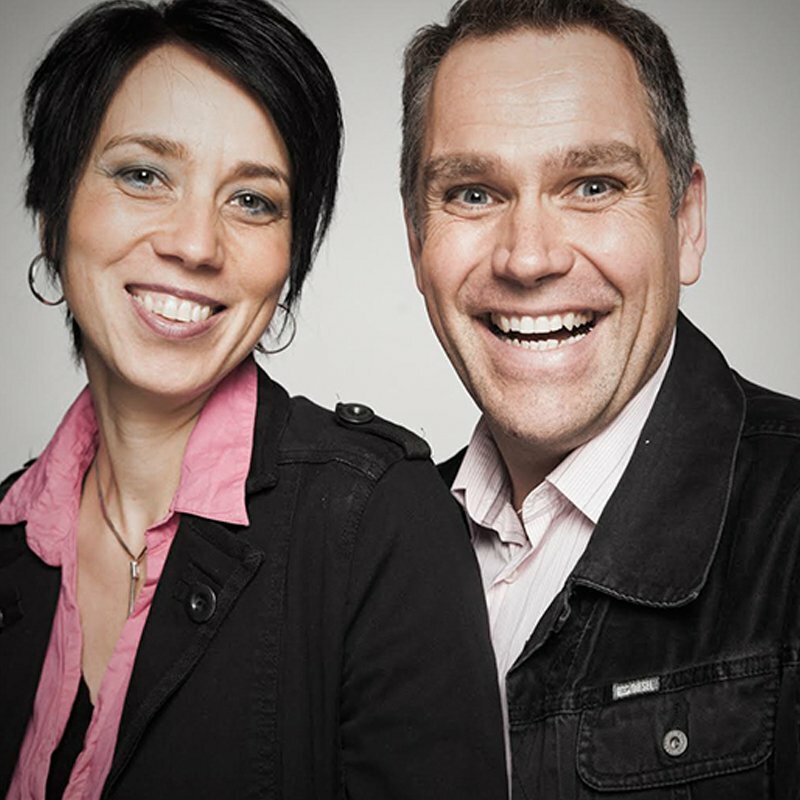 Mario and Marit Neugebauer, originally from Germany, have been married since 1998, and have had the privilege of attending Bethel’s School of Supernatural Ministry from 2009 to 2011. In May of 2010, they attended their first Love After Marriage workshop, which impacted their marriage greatly and transformed the way they viewed and lived out marriage. At the workshop they both experienced Holy Spirit healing their old wounds and replacing lies with His truth, which gave them a deeper understanding of the strategies of the enemy to disconnect them in their marriage. 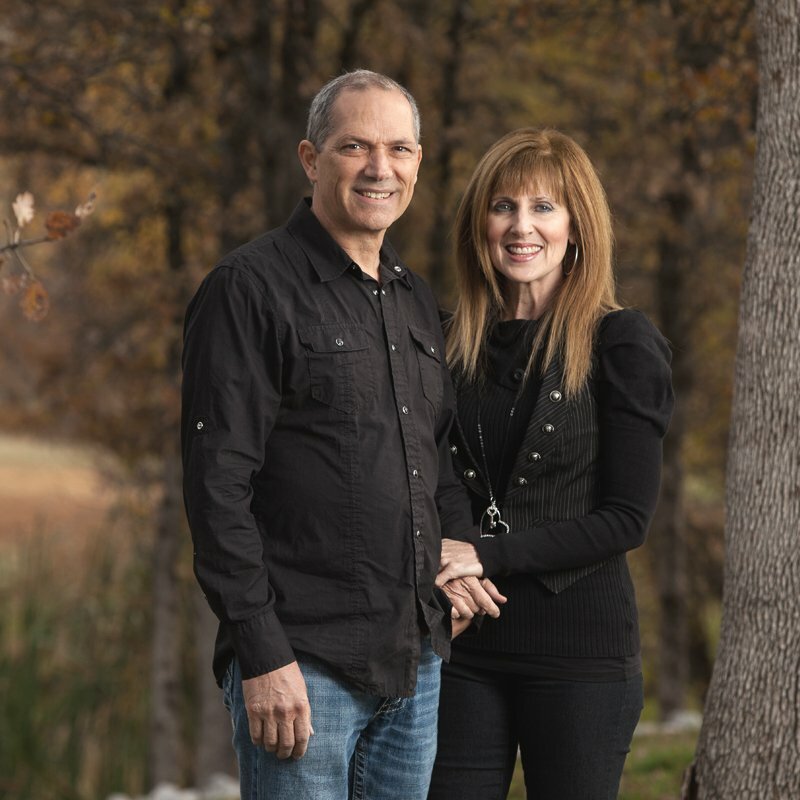 A new, deep heart connection and love was established during that time, which gave them such a strong foundation for anything that may come their way in life and ministry. 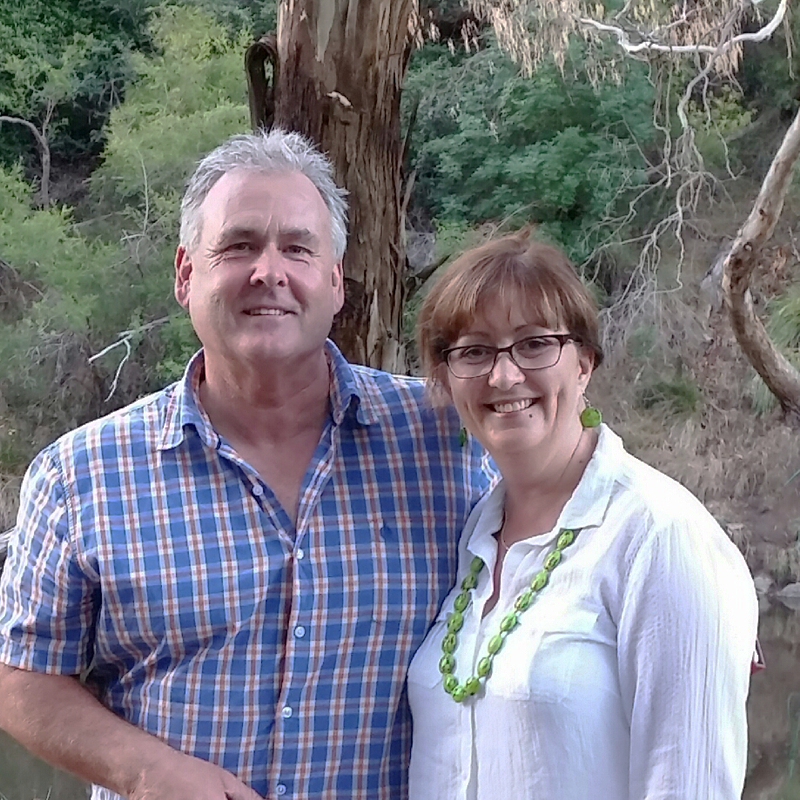 Having seen the wounds, needs and challenges in so many marriages, and also having seen and witnessed the powerful ministry of the Holy Spirit through LAM in those same marriages – they decided to be a part of the LAM ministry, interning with Barry & Lori Byrne. 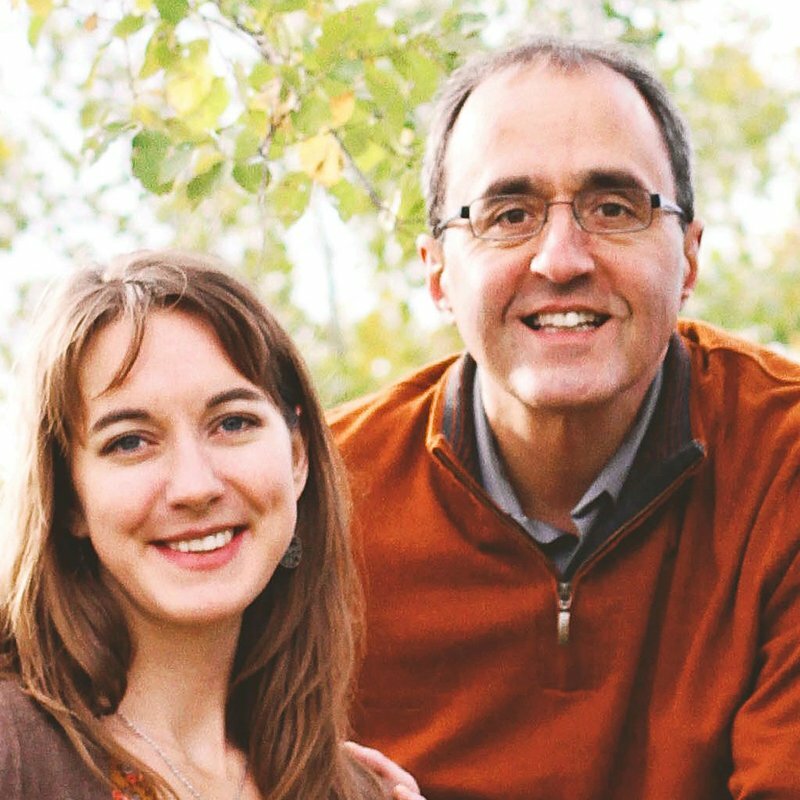 Mario and Marit love to see the Holy Spirit bring restoration, freedom and transformation to the couples in your church, ministry or organization. 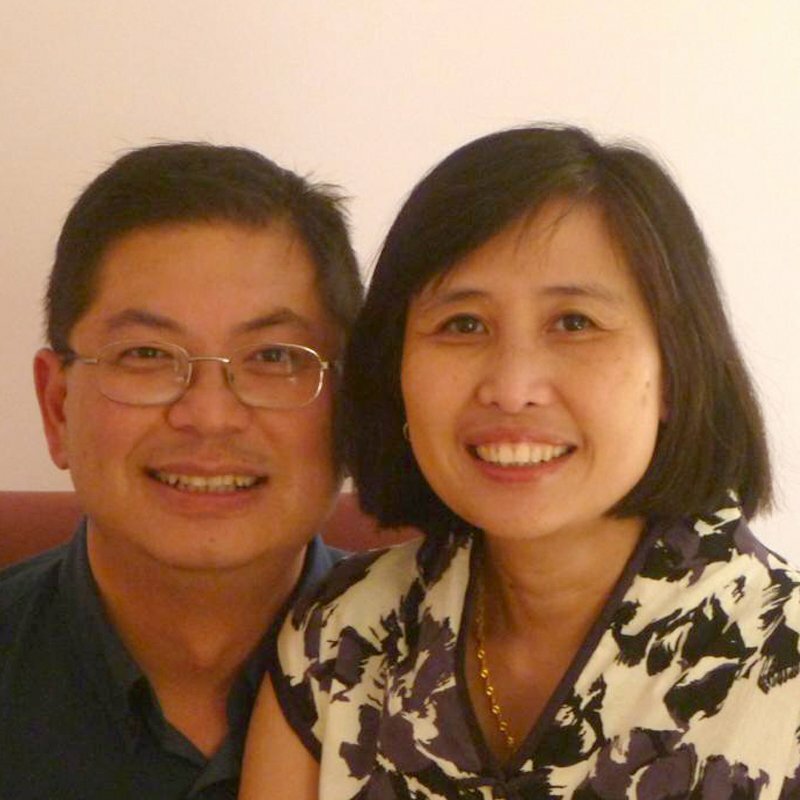 Johannes and Celine Lin were married in January 2016 and visited their first Love after Marriage (LAM) workshop during their Honeymoon in Redding. They have a heart for God’s Kingdom and the revival of the nations. They were both remarkable in the marketplace and receive God’s calling full-time running for Jesus and the body of Christ. They are not only the pioneers of Chinese speaking NHM, but also have a father’s and a mother’s heart. They take care of people’s need, feel, and God’s calling for them. Johannes is also an apostolic teacher and writer. Celine is a loving, tender, thoughtful, talented woman that Johannes never saw before. Gary & Hilary have been happily married since 1982, have 3 married daughters and a precious granddaughter! They attended the 5-day Love After Marriage Intensive at Bethel in 2013. Gary retired from his work as an actuary and Chief Risk Officer for his company at the end of 2015. As part of a plan to be re-fired rather than retired they attended the Spirit Connection Training workshop in January 2016. 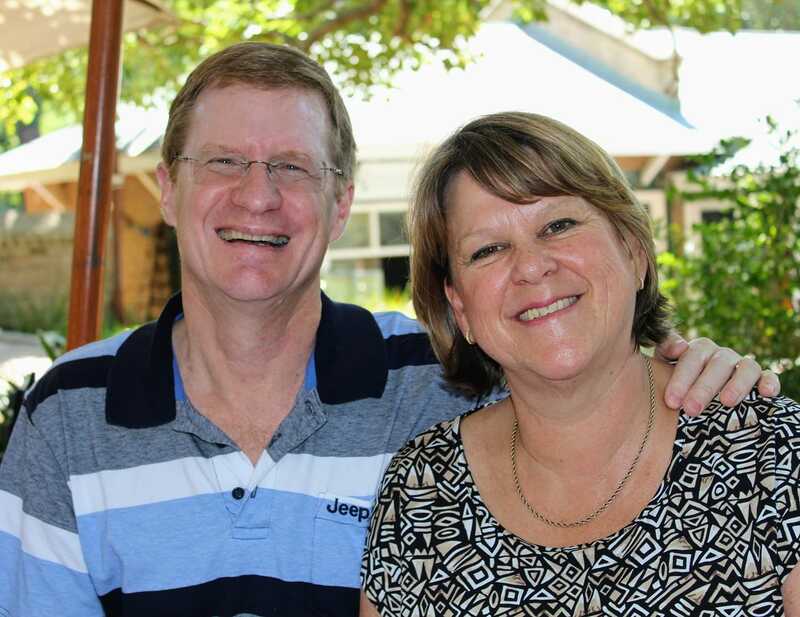 While at Bethel they met Phil & Ginny Comstock (LAM Ambassadors) and consequently hosted the Comstocks in their home in Cape Town and at a 3.5-day LAM Intensive workshop in their church. After being approved as weekly LAM leaders they facilitated the first weekly LAM workshop in South Africa in the first half of 2017. They were further re-fired through a year at Bethel School of Supernatural Ministry in 2017/18. While there, they attended LAM 2, another Spirit Connection Training and the Deeper Intimacy workshop. Gary & Hilary have both received inner healing themselves. Gary grew up in a difficult family situation which caused him to build walls around his emotions. He experienced deep inner healing which brought down these walls. Without this healing, Hilary would never have married him, as she is a feeler! In addition to the Spirit Connection training through Nothing Hidden Ministries, they have also received Sozo training; Hilary has introduced and led Sozo in their church.